AS THE nation reacts to the revelation that Cardinal George Pell has been found guilty of sexually abusing two choirboys, Coast Catholic leaders are bracing for a "firestorm". 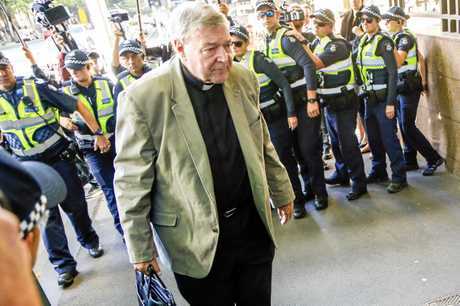 Stella Maris Catholic Church parish priest Father Joe Duffy said he expected a firestorm to rage from all directions, forecasting strong reactions from victims, the backers of Cardinal Pell's case and the media. He expected mixed reactions from local Catholics, with some who'd come across Cardinal Pell and had good experiences to be at odds with those disappointed in the guilty verdicts against the highest-ranked Catholic in the country. 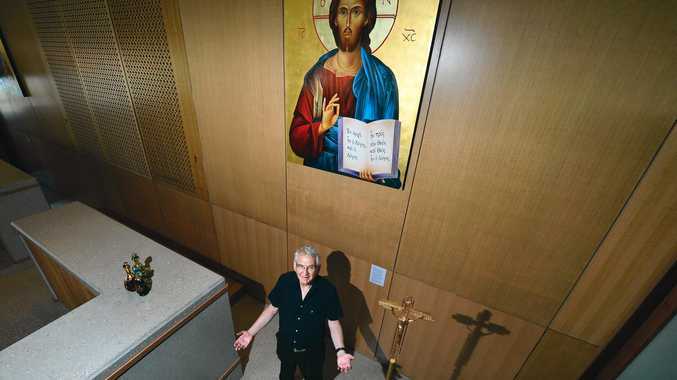 "Catholics don't like to think their leadership is leading them into sin," Fr Joe said. "In that respect, people could be disappointed." A suppression order preventing Australian media reporting on Pell's trial and the jury verdicts in December was lifted on Tuesday, enabling transcripts of the evidence presented to be reported on. Pell had pleaded not guilty to the sexual abuse which happened at Melbourne's St Patrick's Cathedral in 1996 while he was archbishop. 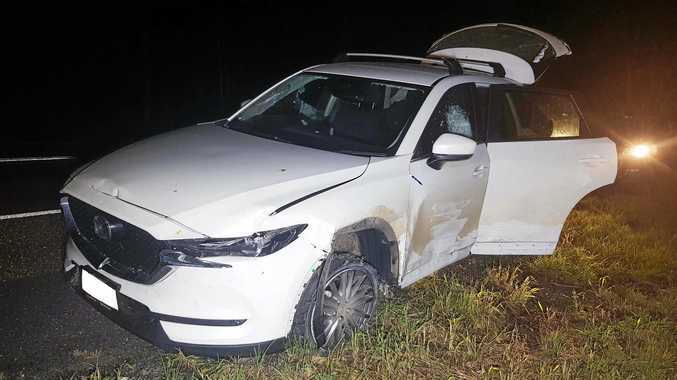 The jury deliberated for more than three days after the five-week trial before returning guilty verdicts on all charges - one count of sexual penetration of a child under the age of 16 and four counts of committing an indecent act with, or in the presence of, a child. Pell is due to be sentenced next week and his lawyer indicated he would be launching an appeal against the convictions. Fr Joe said the hammer blow of Pell's verdicts also meant there was light at the end of the tunnel. "If you can safeguard children of Australia and guarantee their safety, that has to be the ultimate goal," he said. He said Catholics had to accept if that was the goal, that more people may go to jail. Fr Joe said he expected an appeal would be launched and said the suppression order had meant people were "largely in the dark" until now. He said there'd been a "journalistic feeding frenzy" which had long surrounded Pell and he personally felt a case like this should have proceeded before a judge only, not a jury. Fr Joe said he'd never met Pell, but had always regarded him as ambitious and said Pell had never portrayed the image of a person he would try to emulate. He said Pell had acted with clericalism and entitlement, and he said he felt most for the victims. "No matter which way things turn out for George Pell they'll (victims) be hurt again," Fr Joe said.